Couldn't help it !! 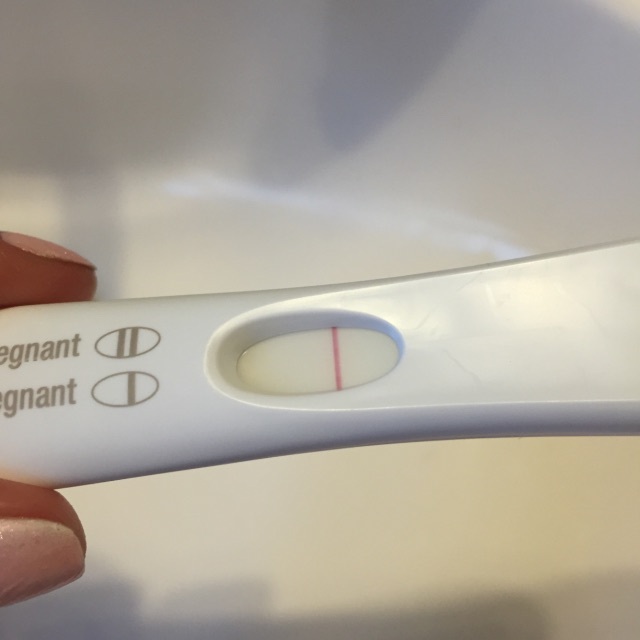 9 dpo !! Ugh hopefully AF does not show up on the 7th! !